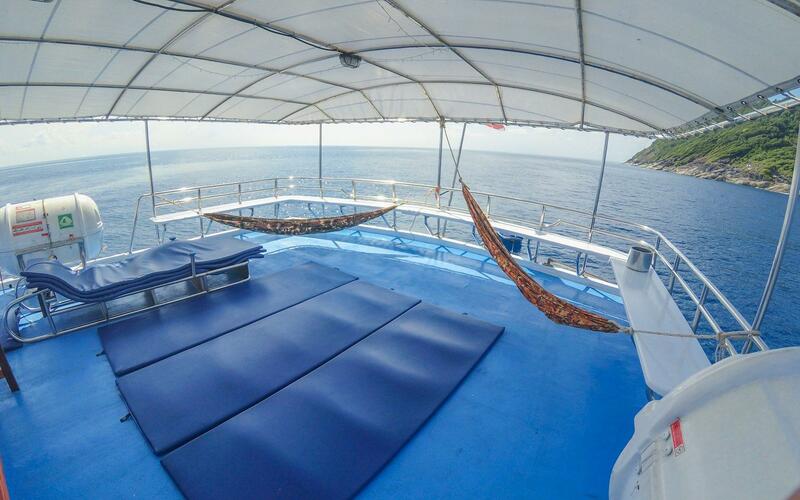 The best-value cabins have 2 bunk beds with shared bathroom facilities, but still offer storage space and privacy. 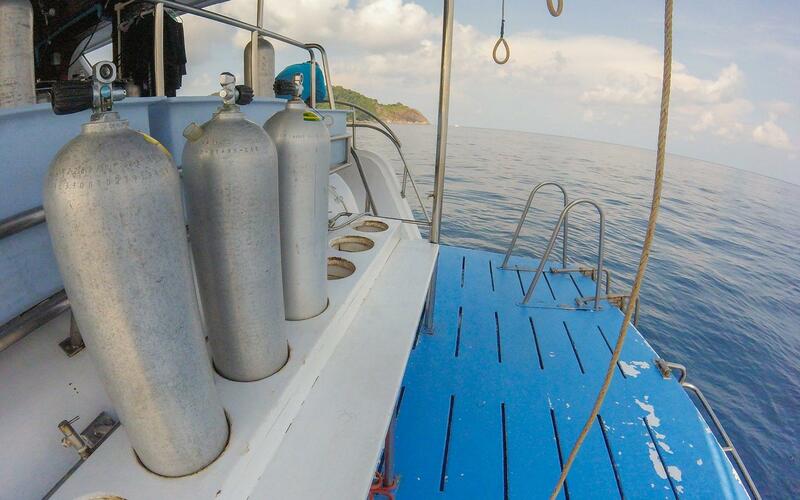 These are ideal for divers on a budget, and those who want to meet fellow Similan diving enthusiasts. 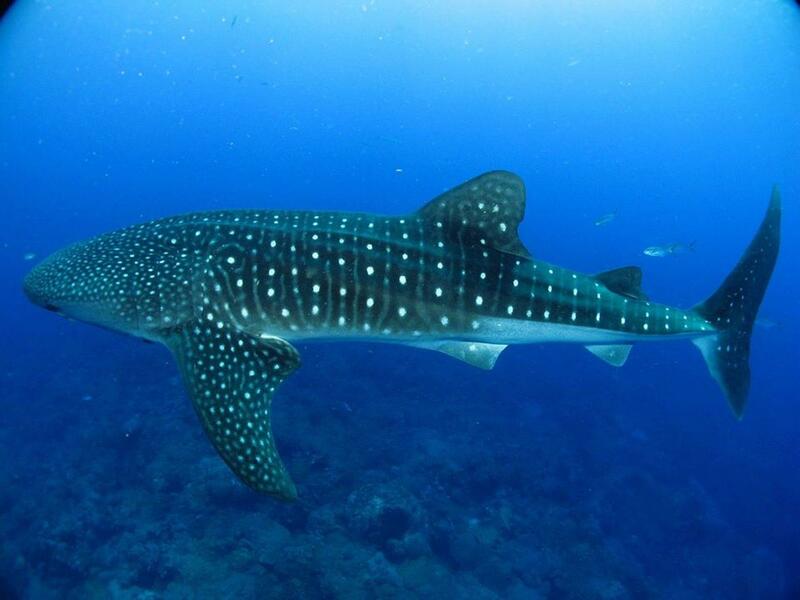 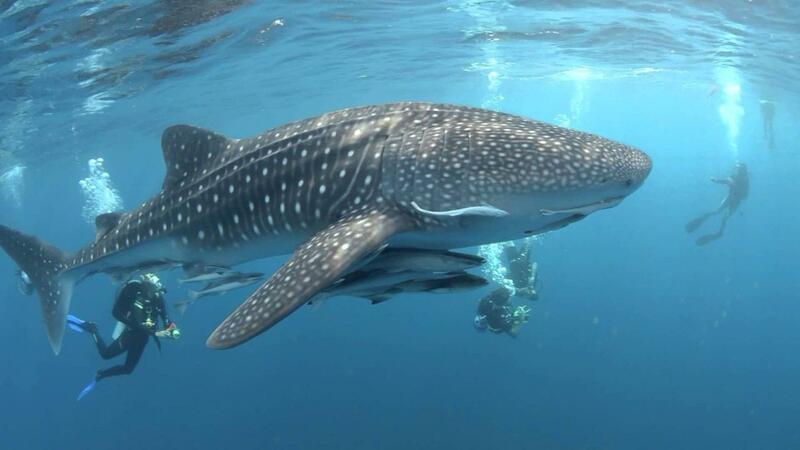 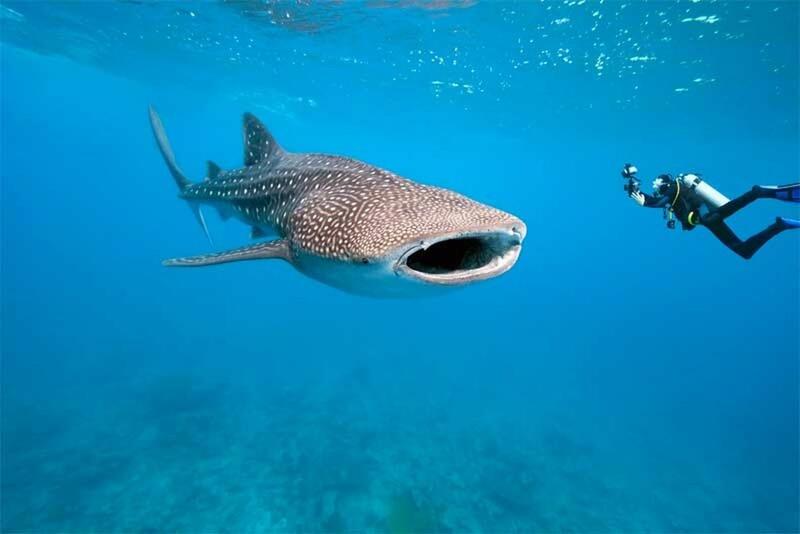 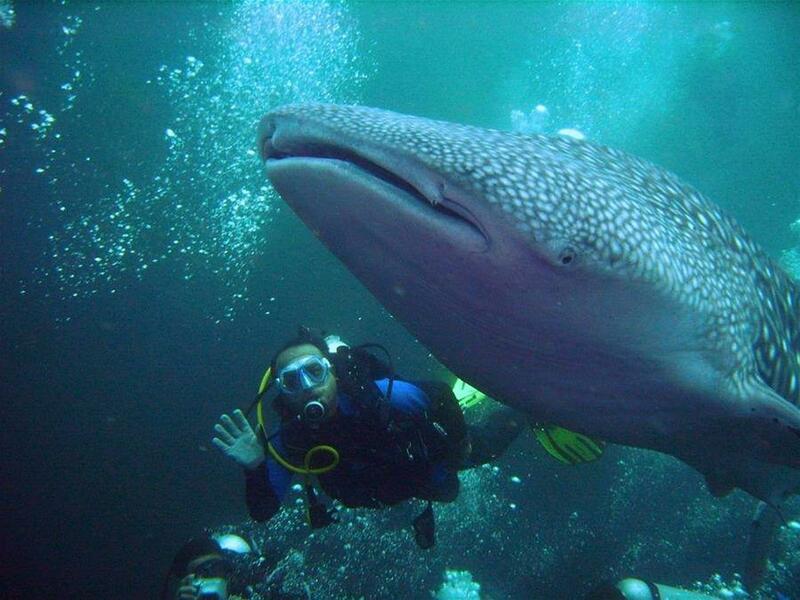 The Similan Islands, Richelieu Rock and its Whale Sharks. 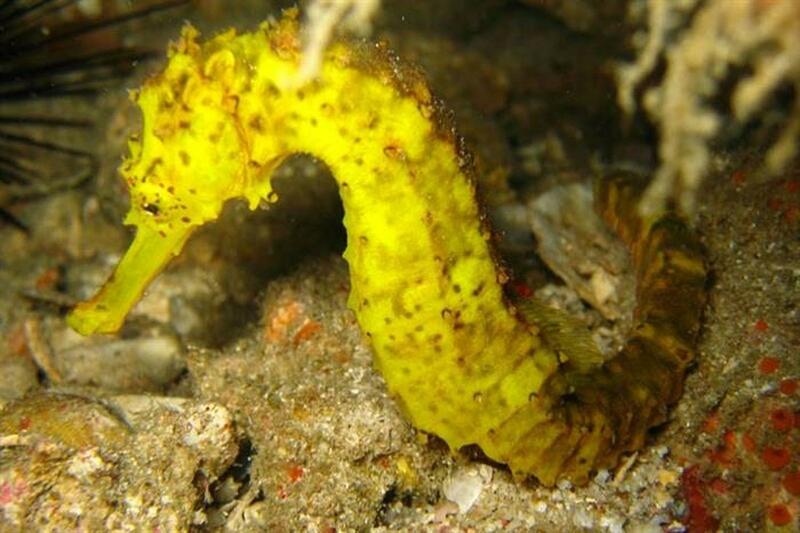 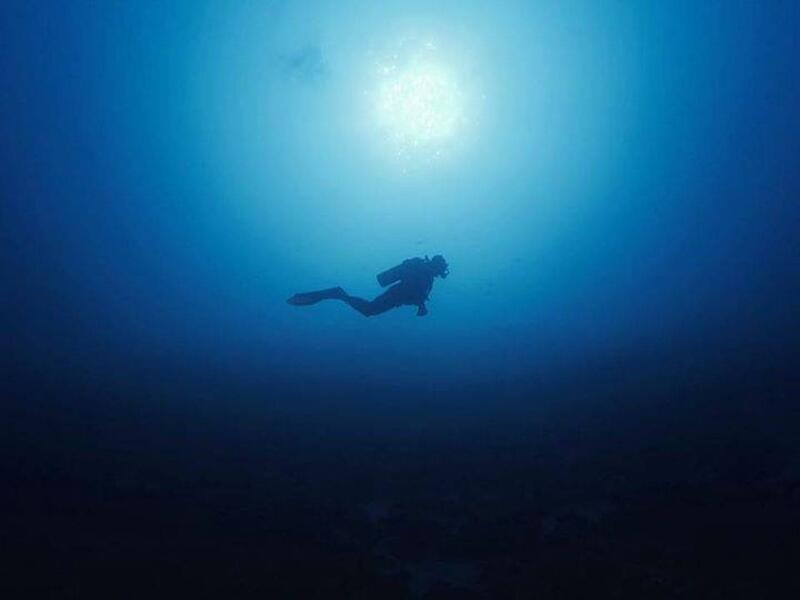 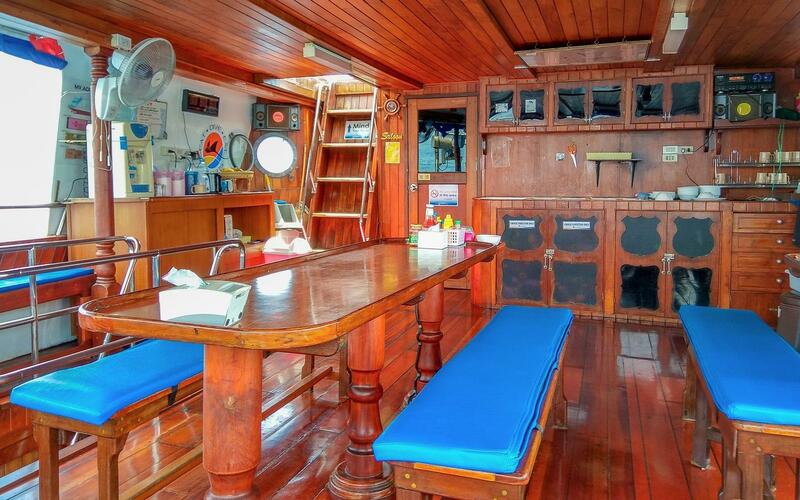 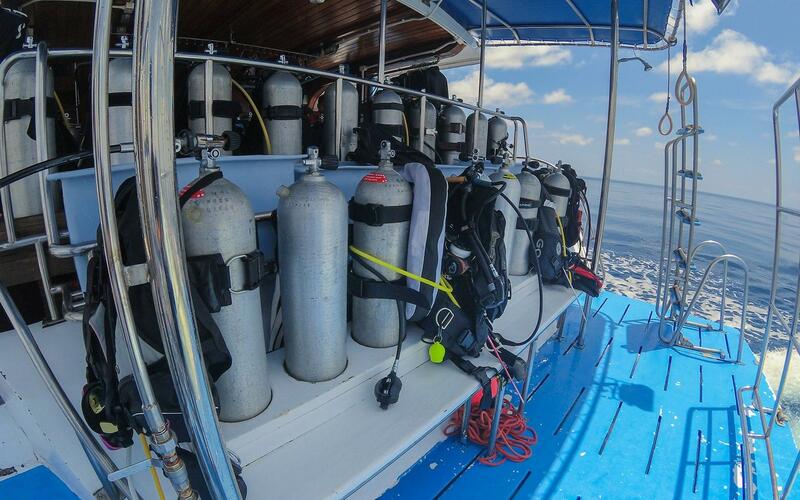 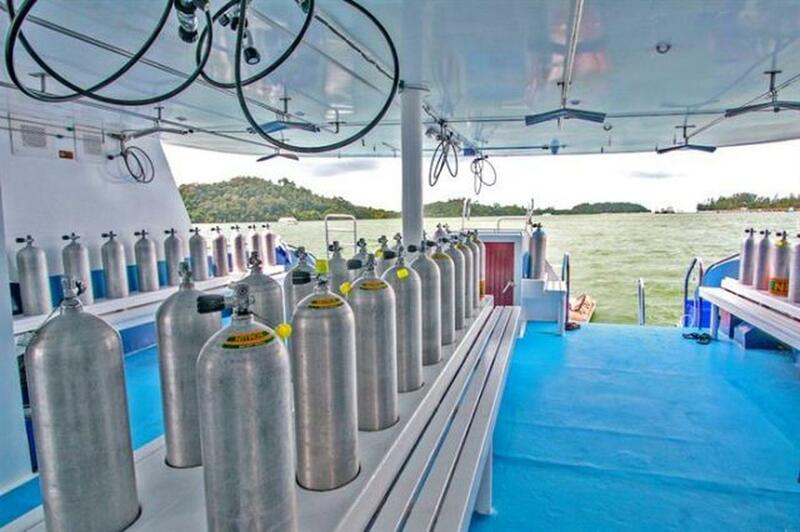 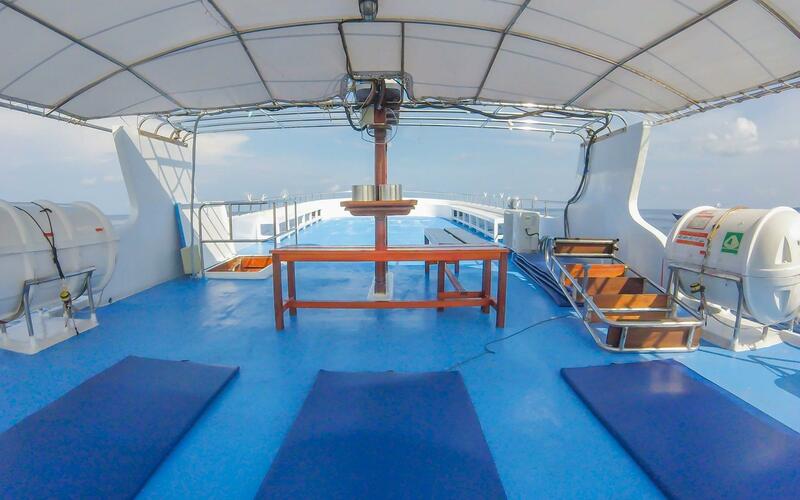 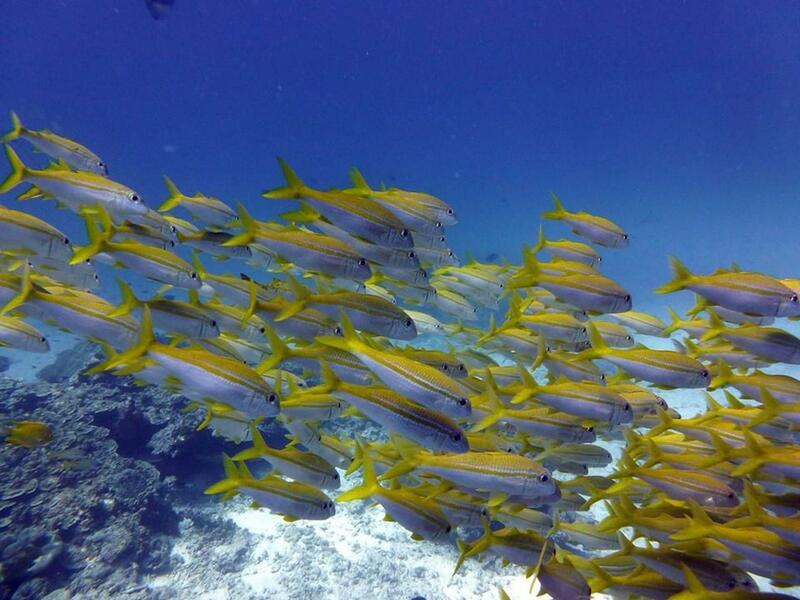 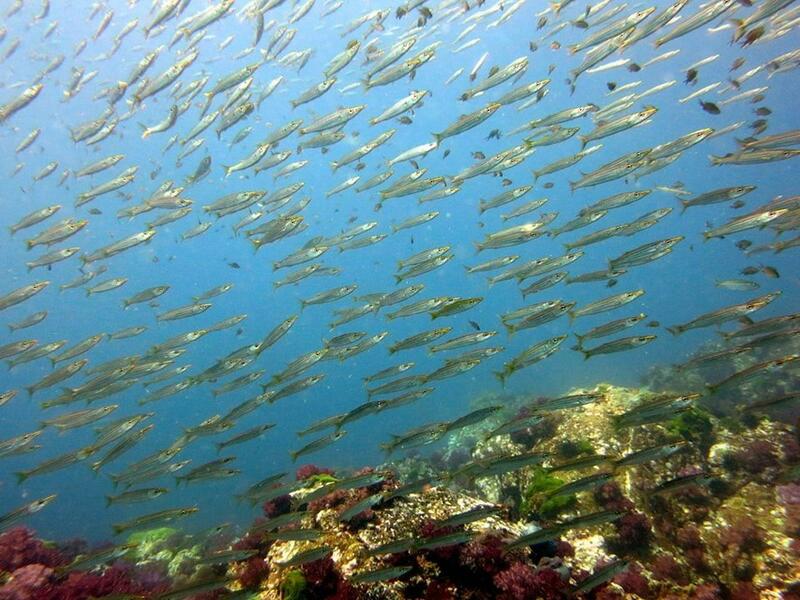 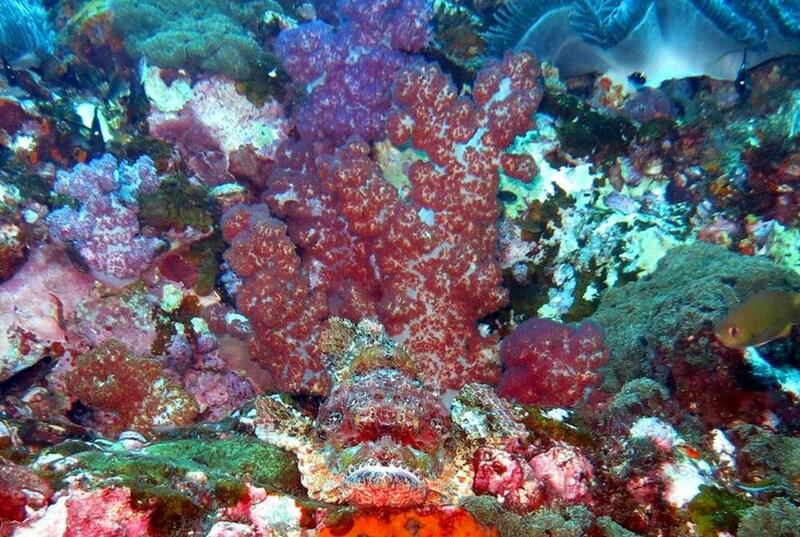 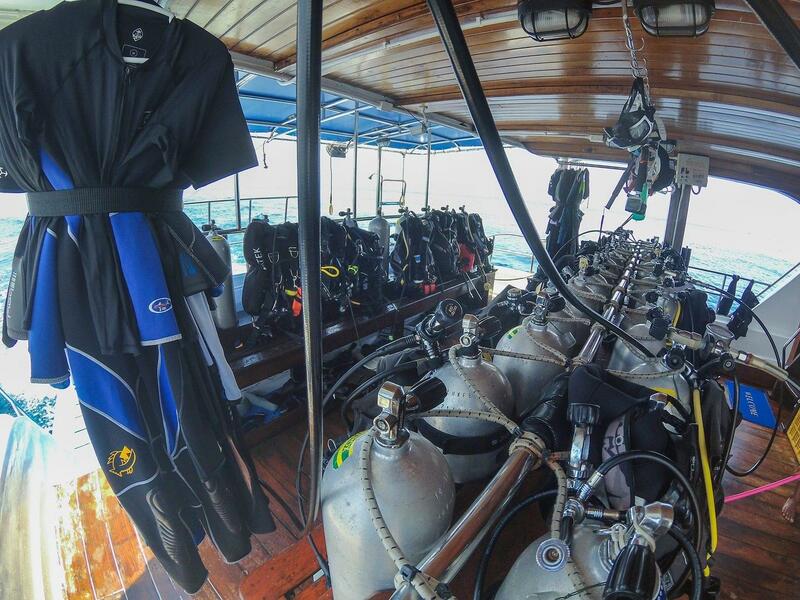 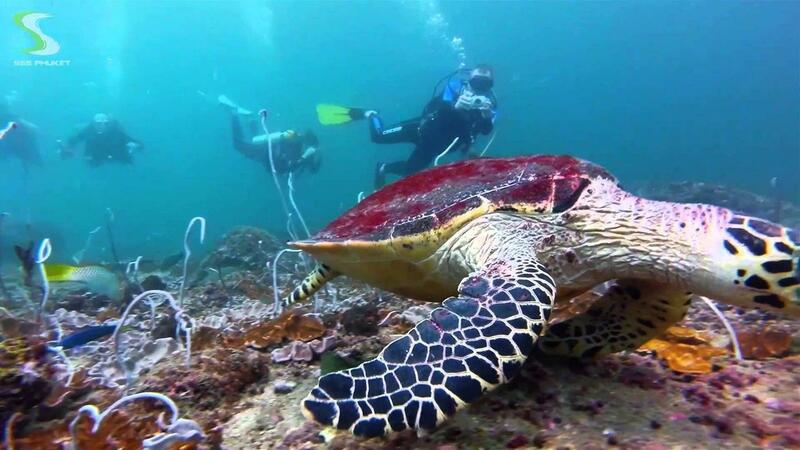 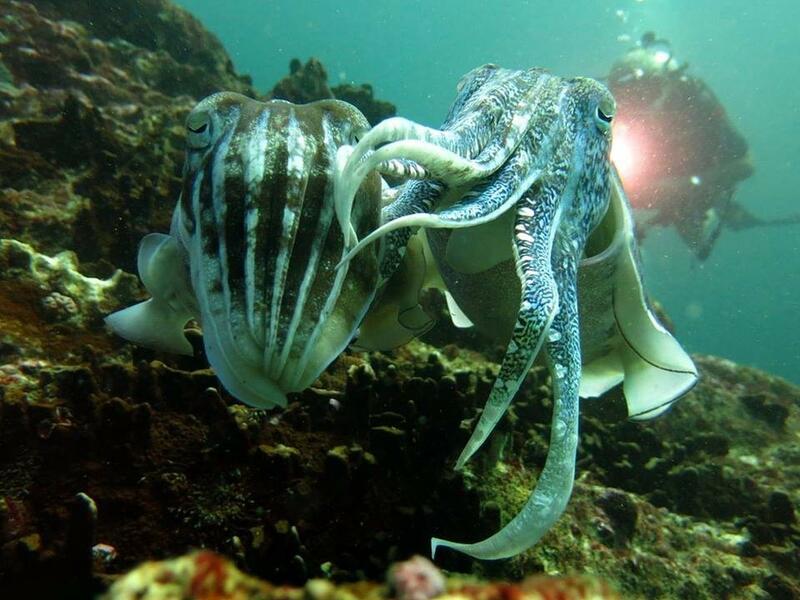 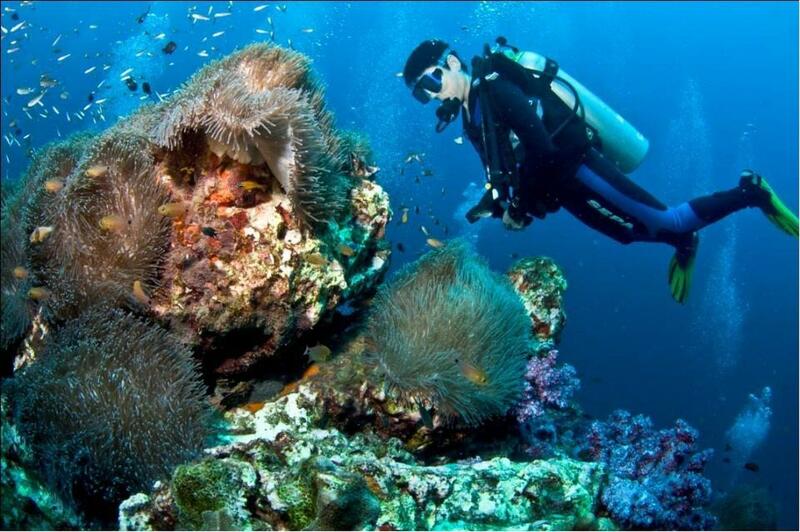 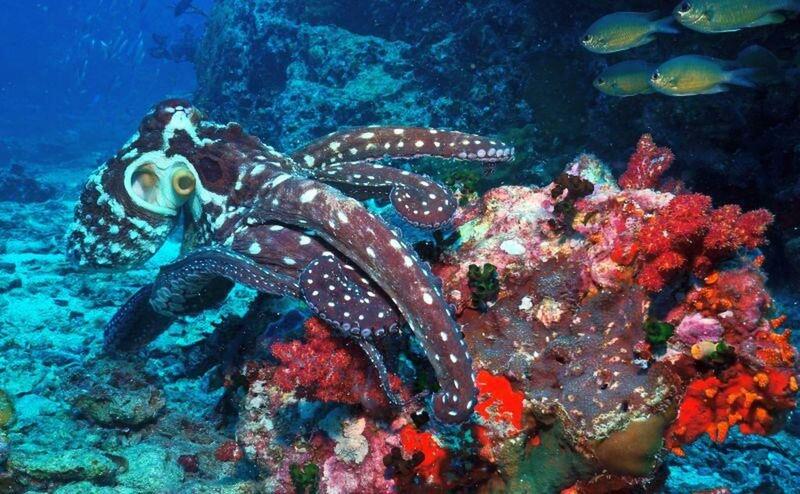 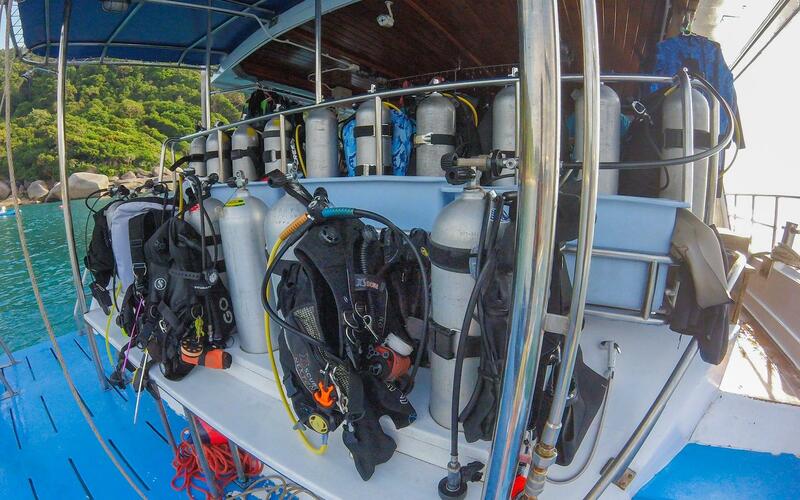 Liveaboard trips in this area are one of the best Thailand dive experiences. 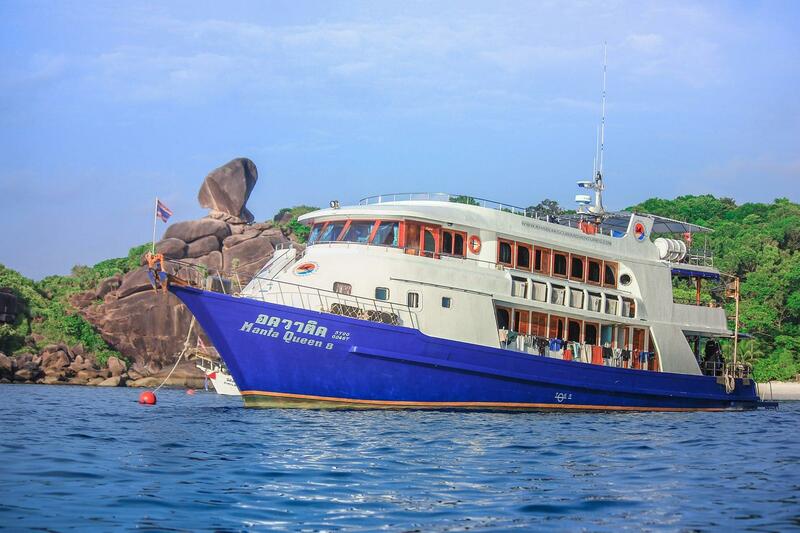 Its huge granite boulders with caverns and arches offer shark diving, schools of fish, huge sea fans, lush greenery and white sand beaches ring the nine islands, completing the view from above water. 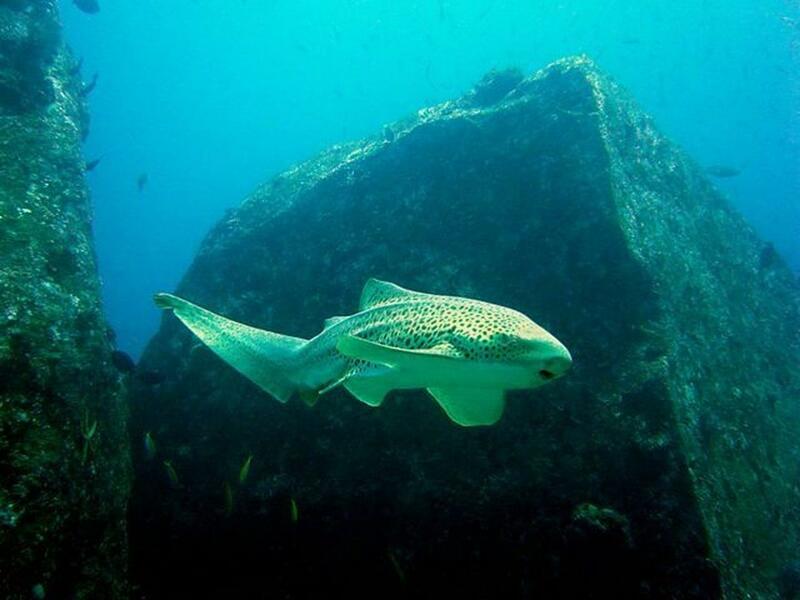 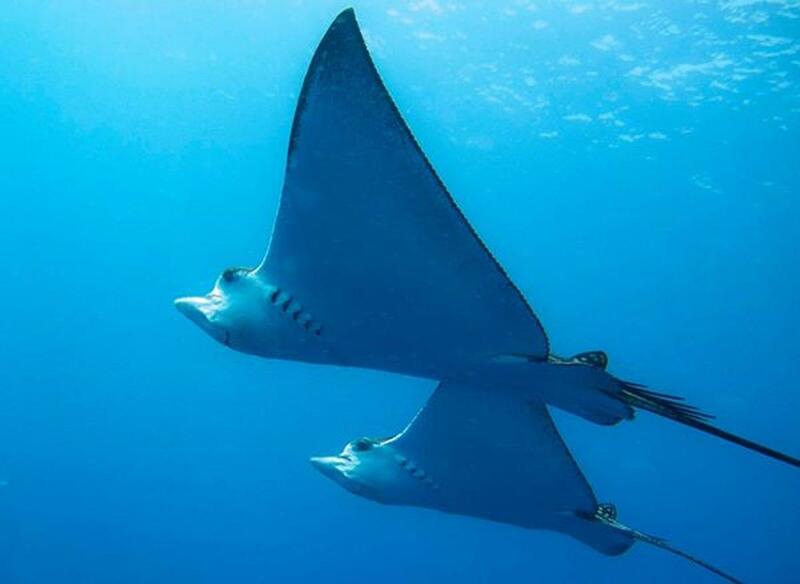 Diving at Richelieu Rock, will bring you to Whale Sharks, Mantas and Barracudas, not to mention the macro-life hiding amongst Richelieu's famous purple soft corals and Sea Fans. 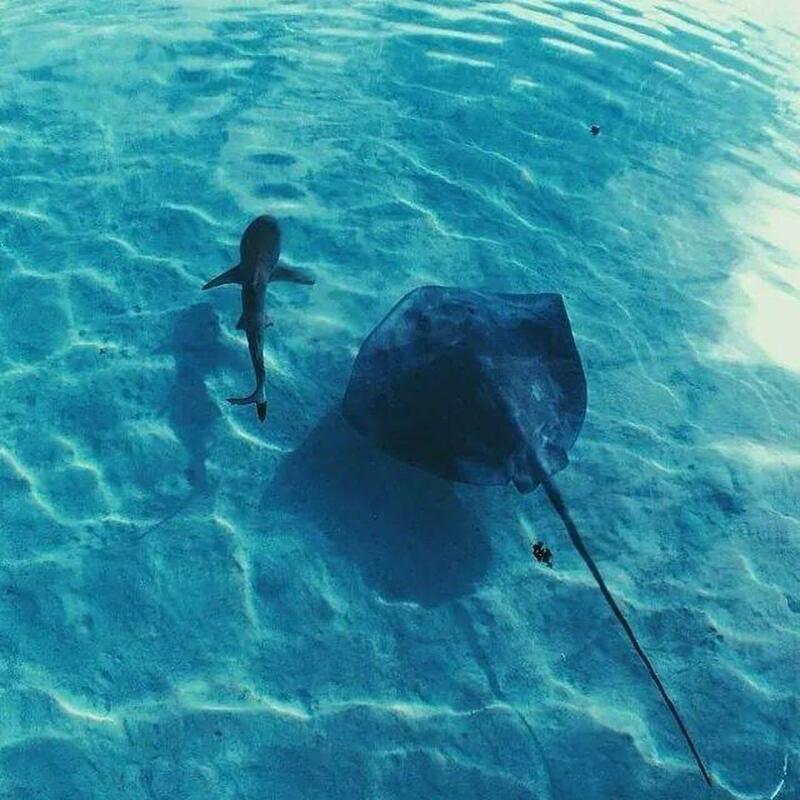 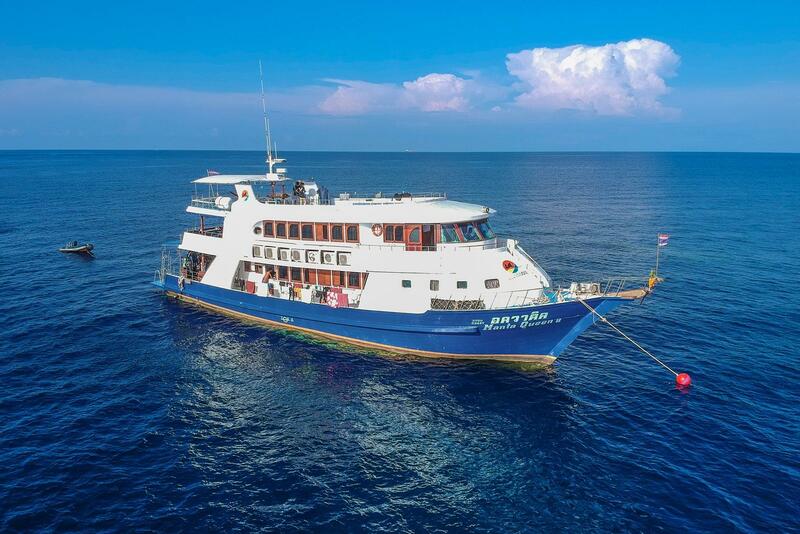 Koh Tachai and Koh Bon, members of the Similan Island National Park, are often visited en-route to Richelieu, and offer more Pelagics, Napoleon Wrasse and Night Diving for Macro-Critters. 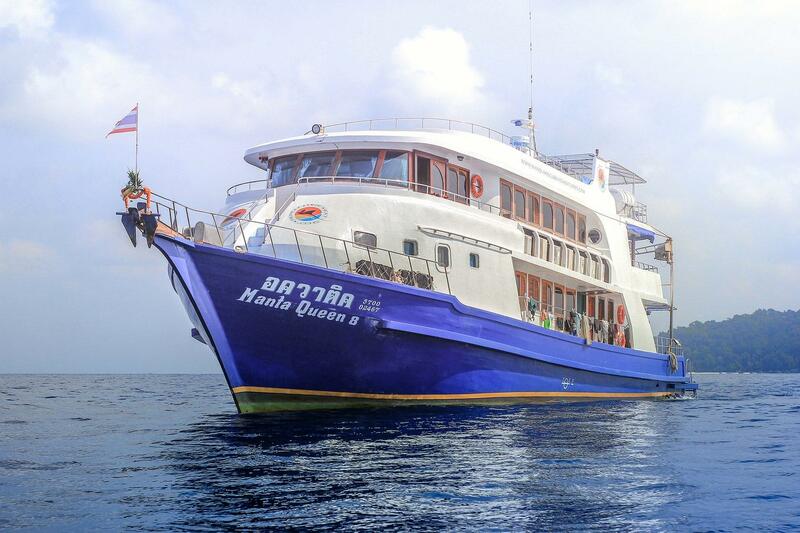 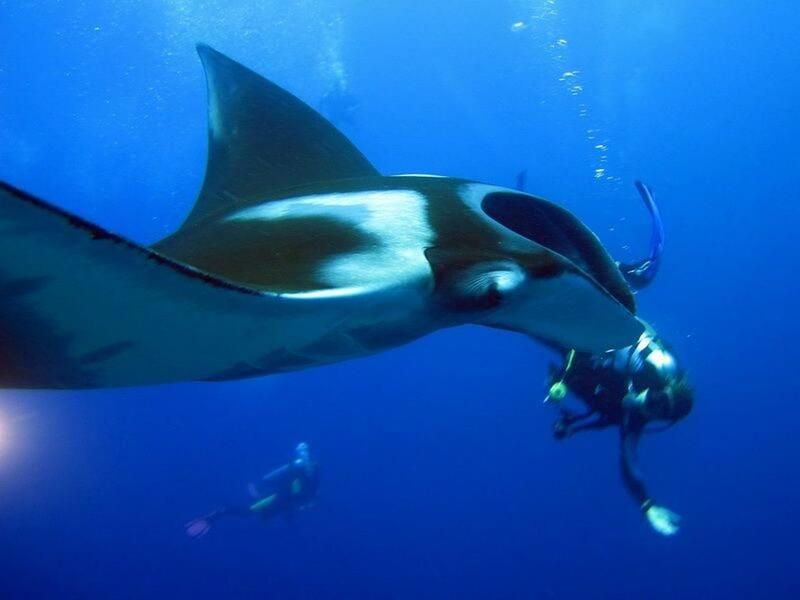 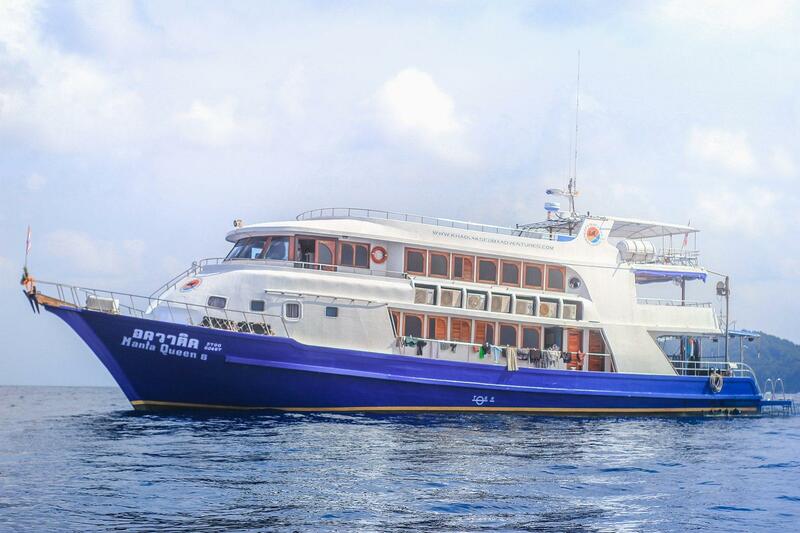 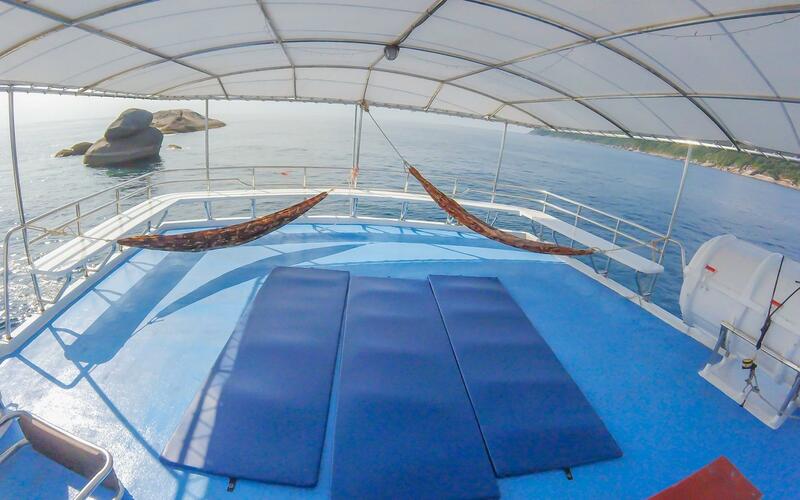 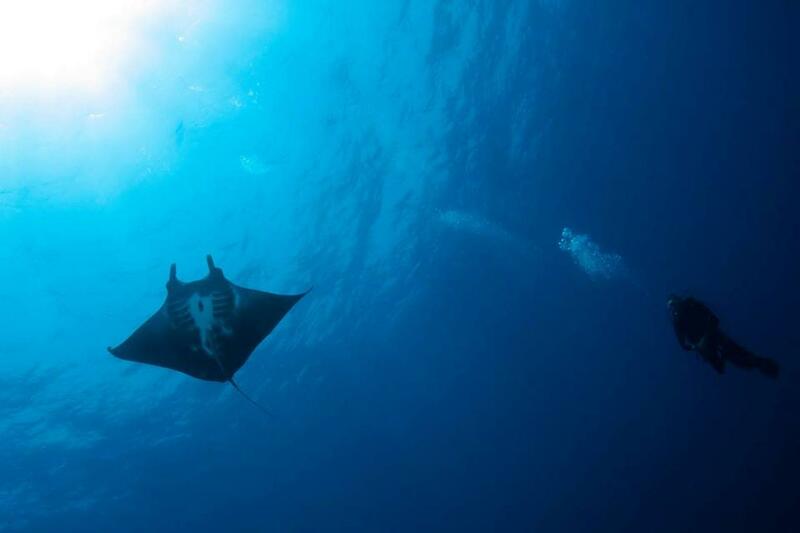 Manta Queen 8 operates 4 Days & 4 Nights trips to Similan Islands, Koh Bon, Koh Tachai, Richelieu Rock and Boon Sung Wreck. 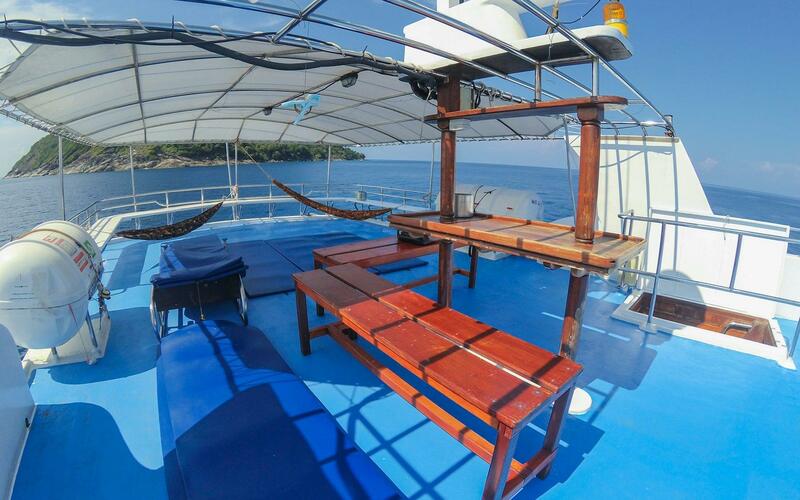 Our liveaboard vessel is a 28 meters long and 7 meters wide wooden hull built boat that is manned with 5 dive staff and 6 boat crew. 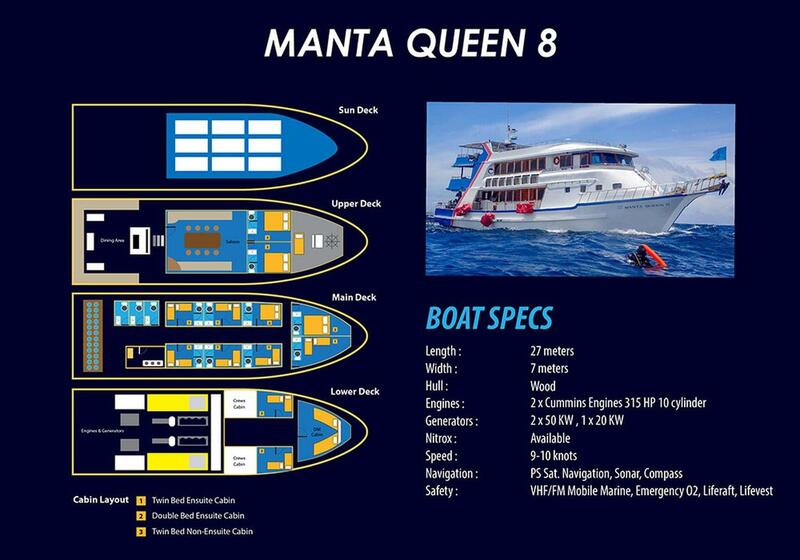 Manta Queen 8 accommodates 24 guests in comfortable air conditioned double bed ensuite and twin bed share cabins. 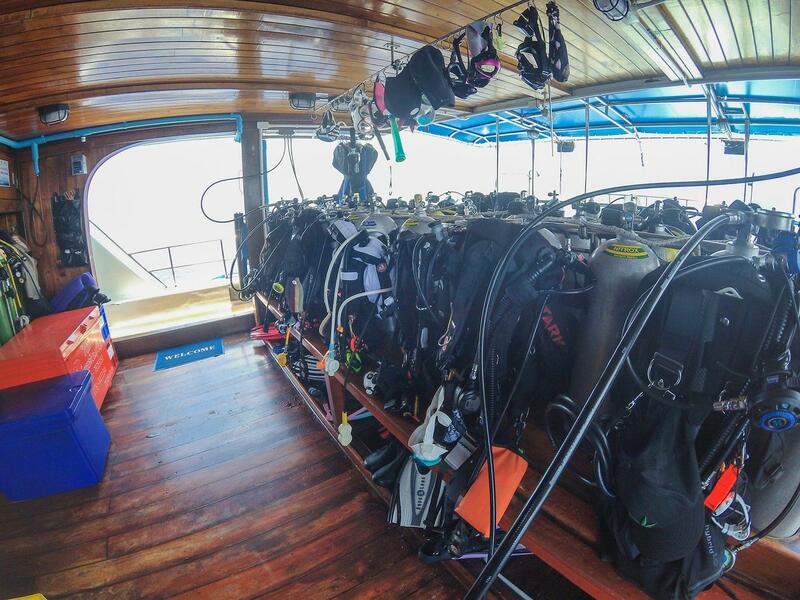 There is plenty of space to enjoy the time in between dives in the Saloon with HD-TV, the open dining area or on the large Sundeck. 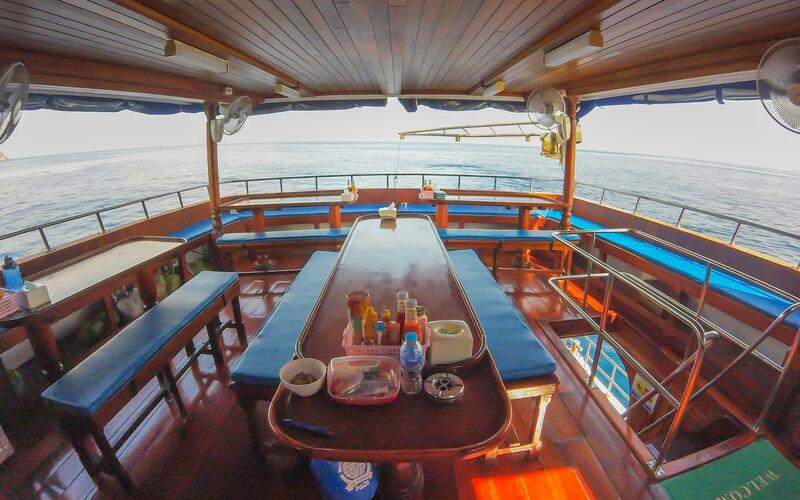 All meals on board are served buffet style freshly cooked from the on board Chef. 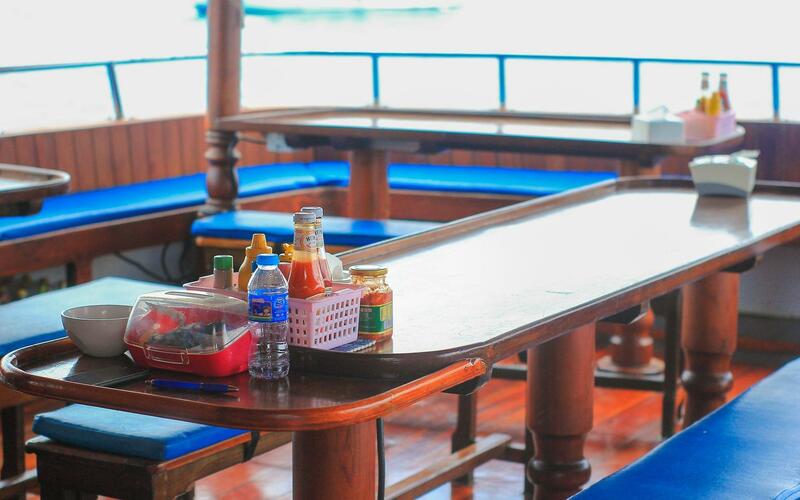 Snacks and fruit are served in between dives. 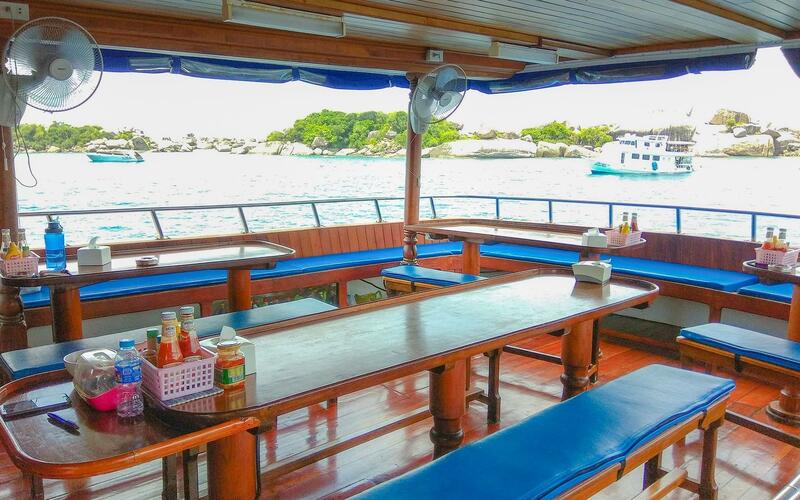 The dinghy gives you the opportunity to spend some time on the beautiful beaches. 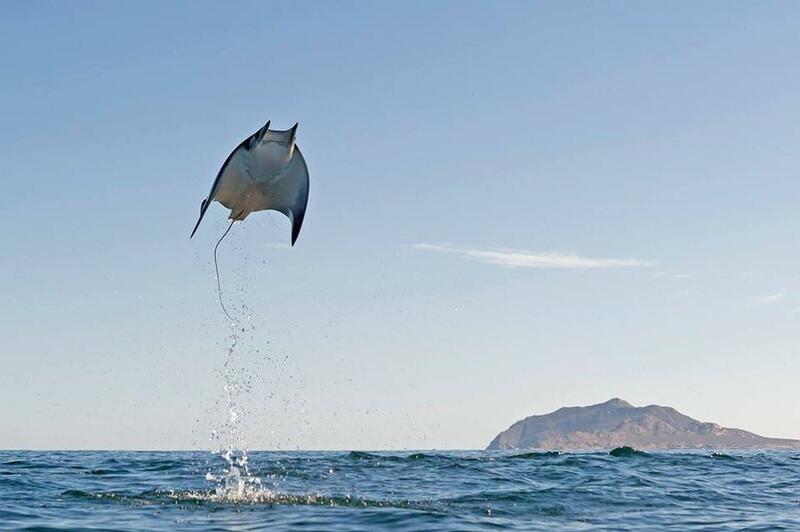 Do not forget to let us know one day in advance where to pick you up! 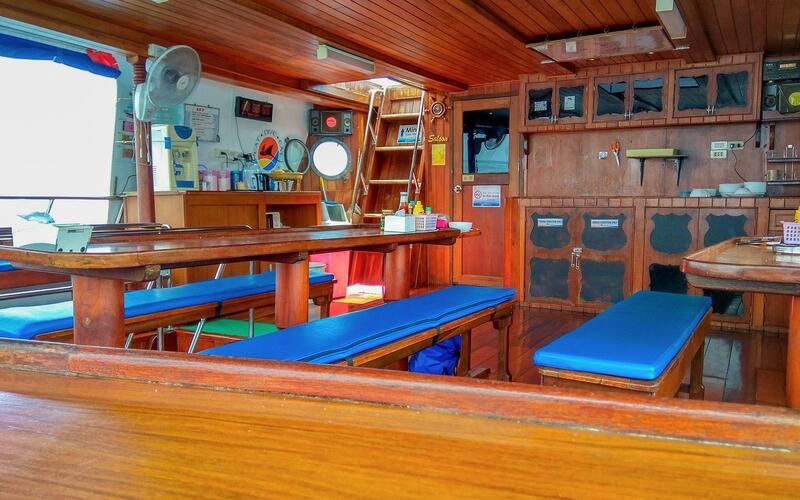 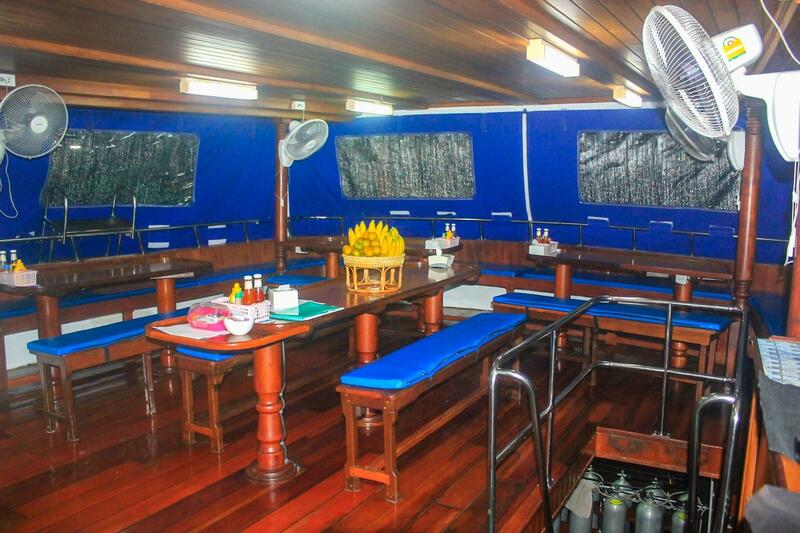 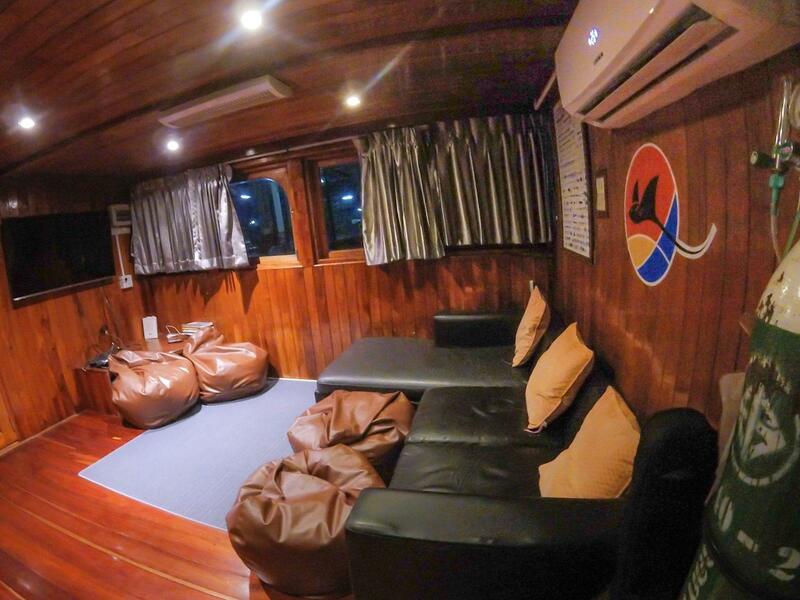 The liveaboards will be back, after the trip, in Khao Lak around 5.00 pm. 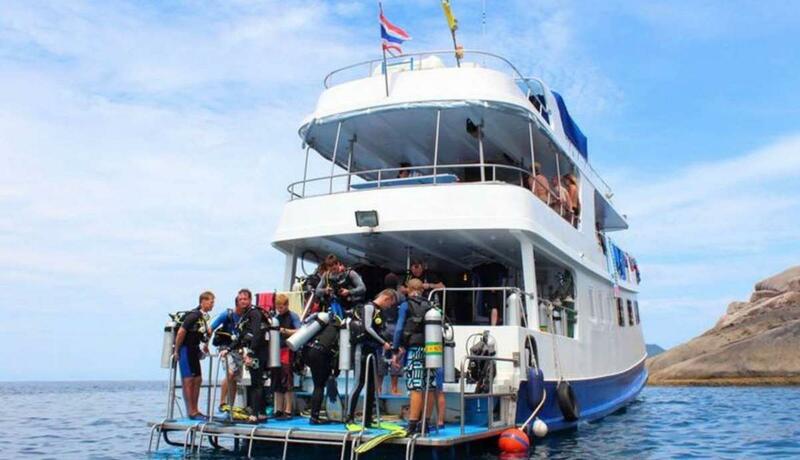 We will transfer you as soon as possible back to your hotels in Khao Lak and Phuket.